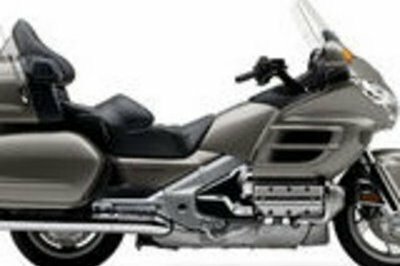 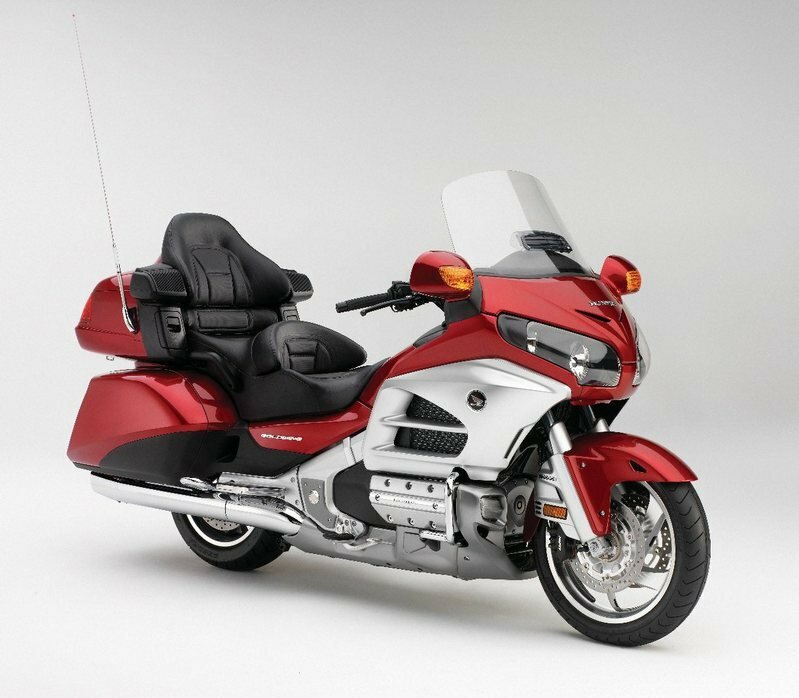 Say hello to the ultimate Japanese luxury tourer, the 2018 Honda Gold Wing. 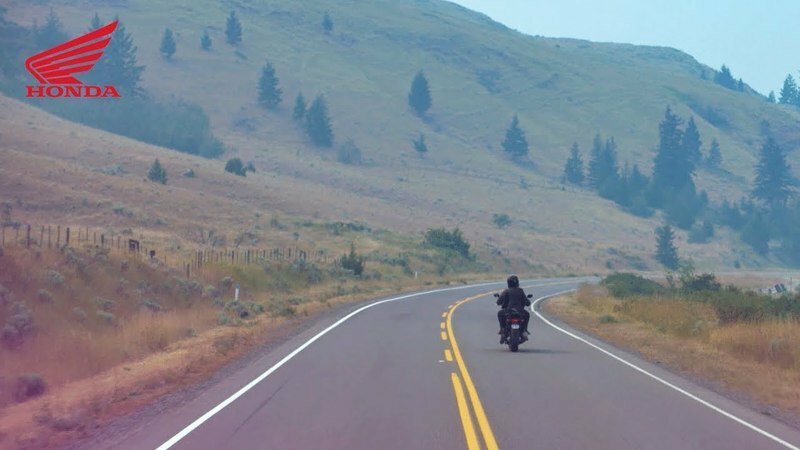 Honda released an emotional video taking us back to 43 years of the Goldwing’s journey. 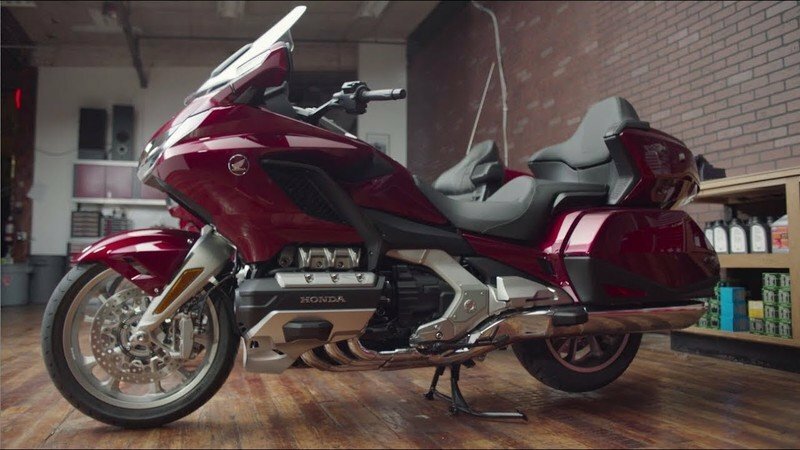 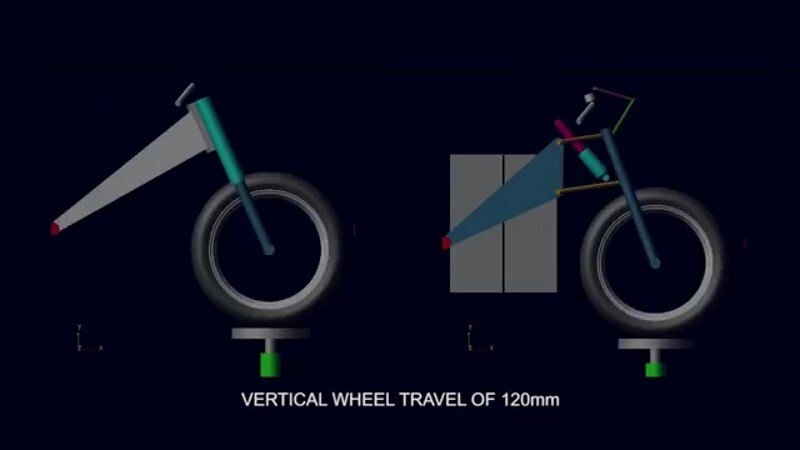 Honda’s new flagship tourer is no more a secret. 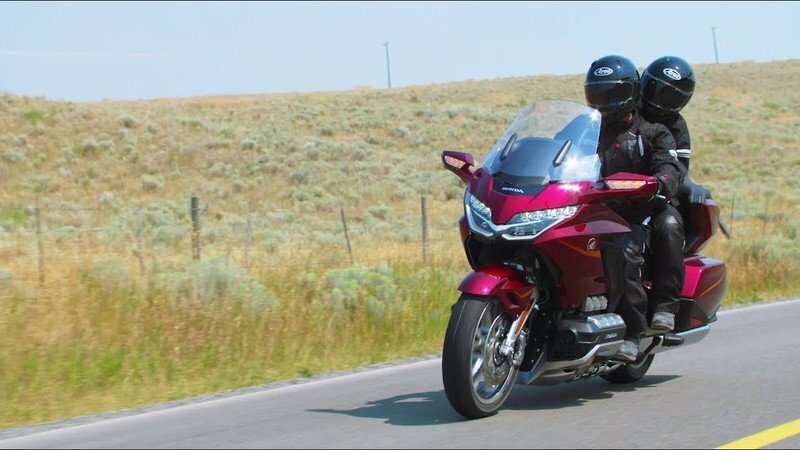 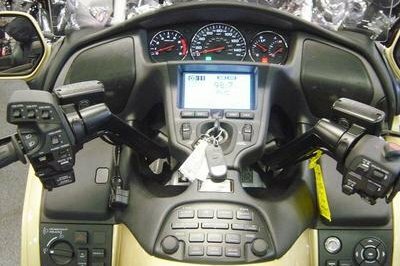 The 2018 Goldwing. 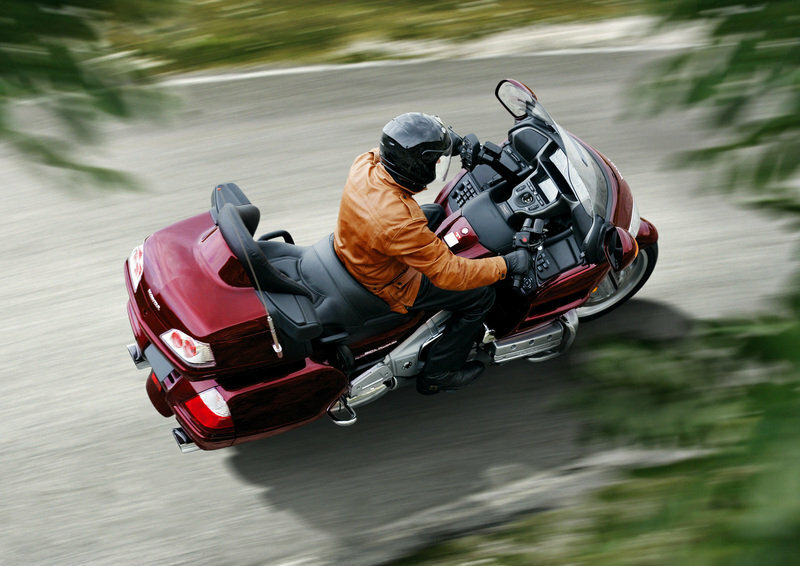 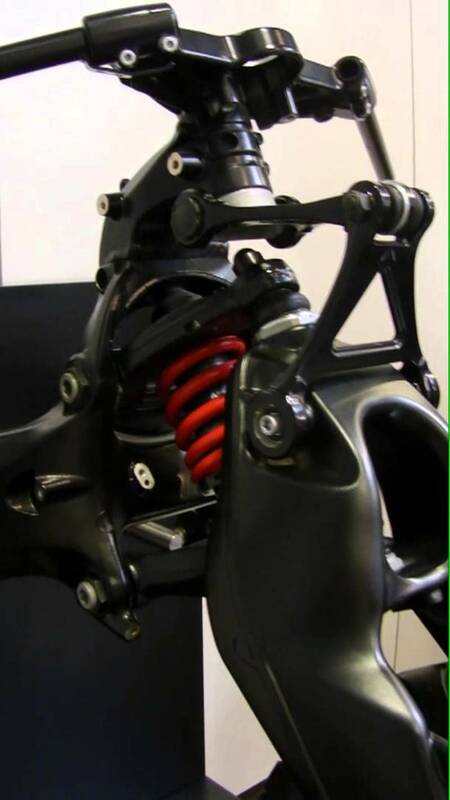 Honda Goldwing takes on the race track!